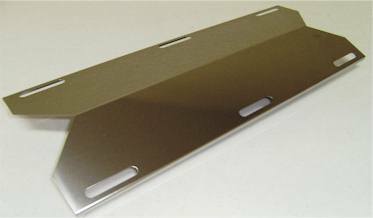 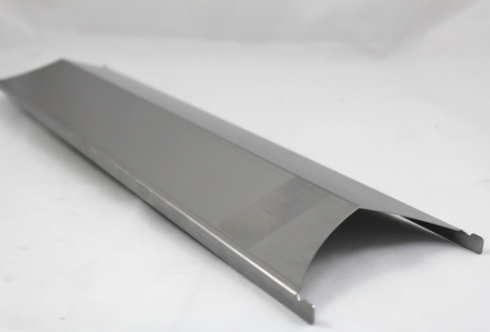 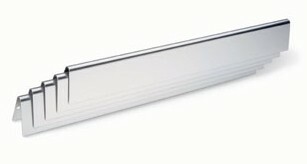 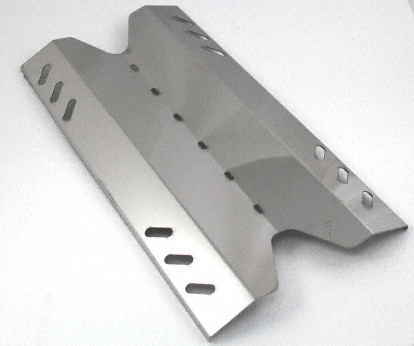 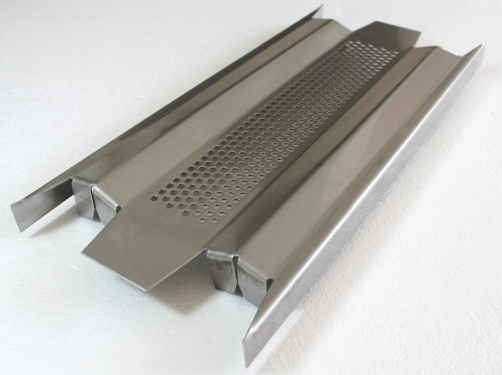 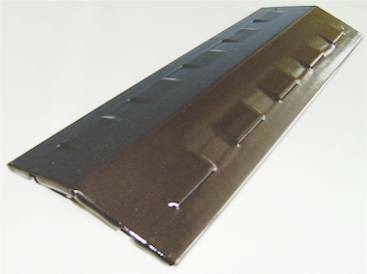 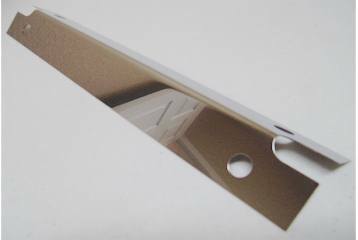 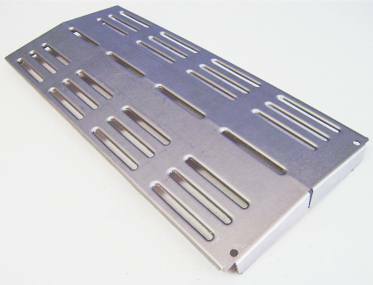 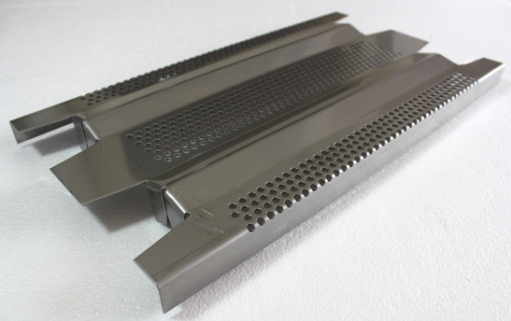 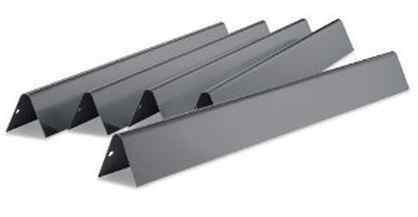 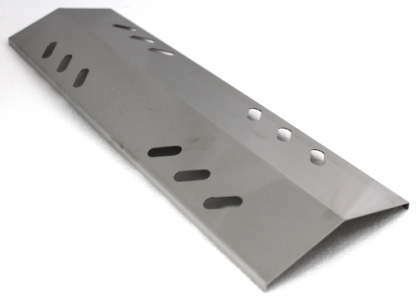 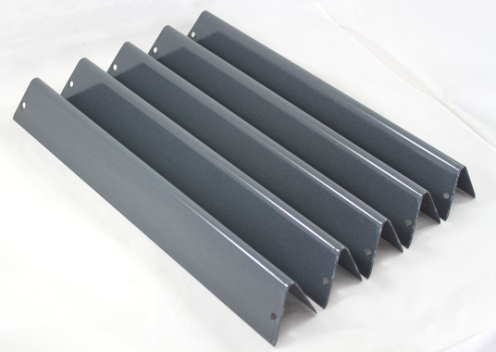 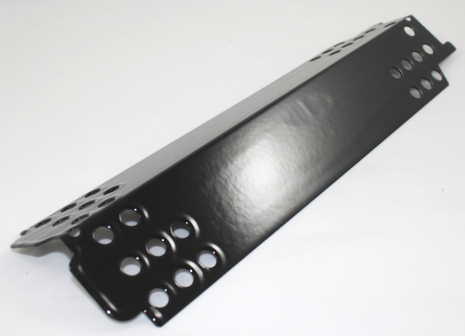 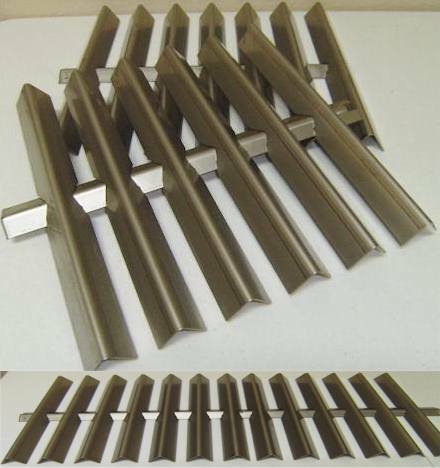 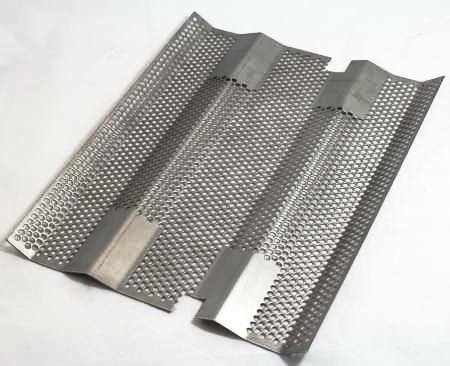 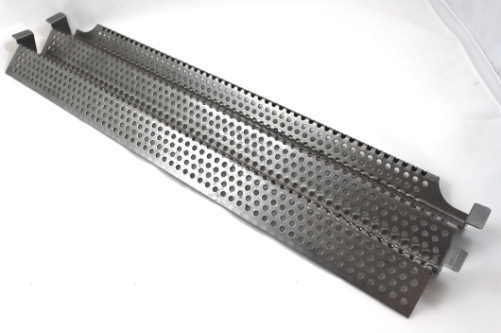 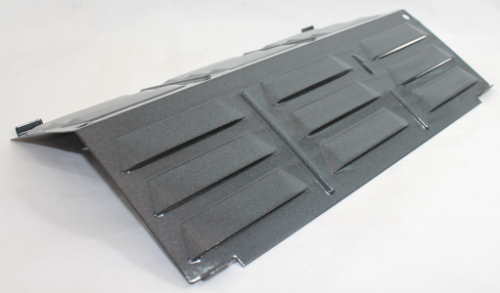 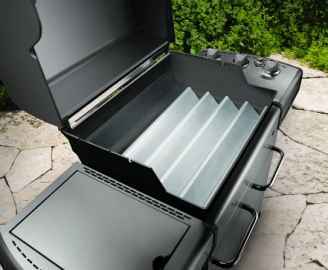 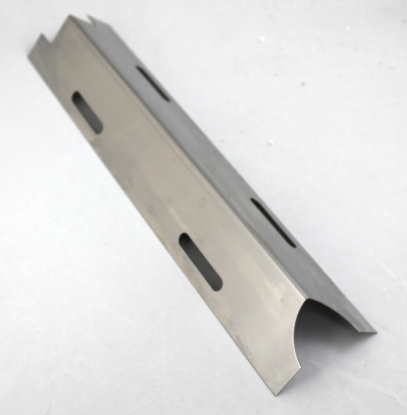 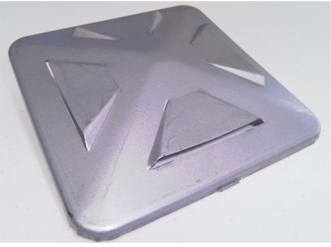 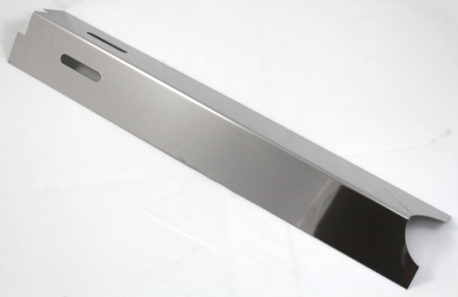 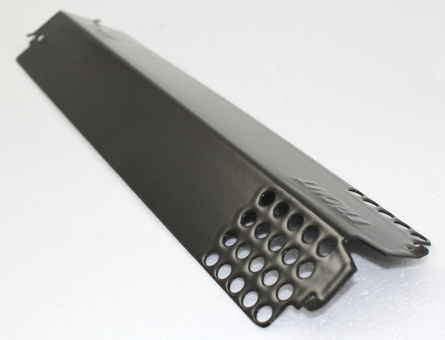 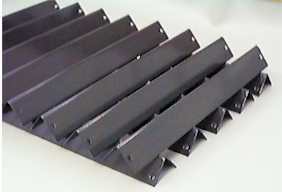 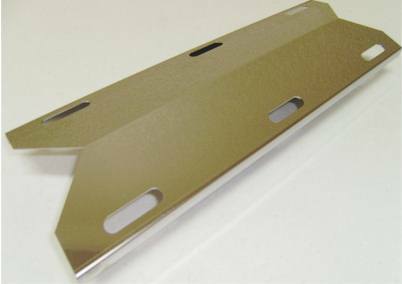 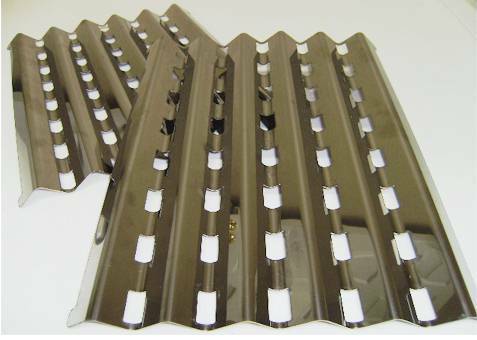 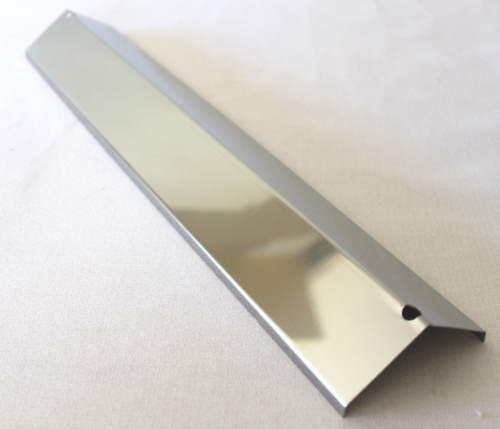 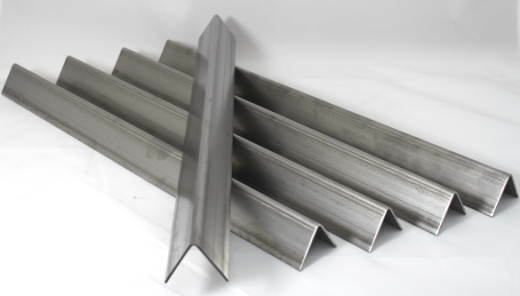 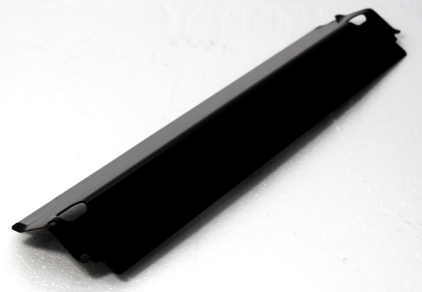 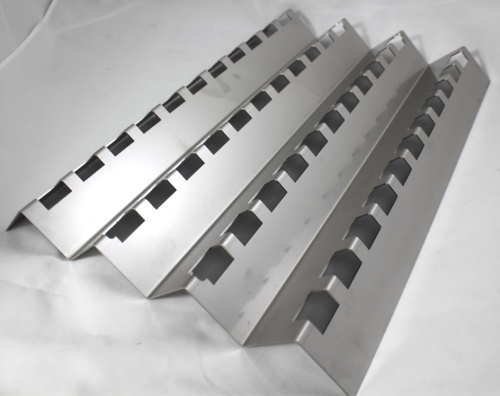 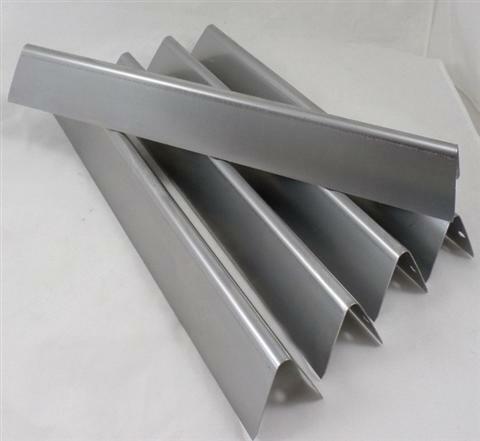 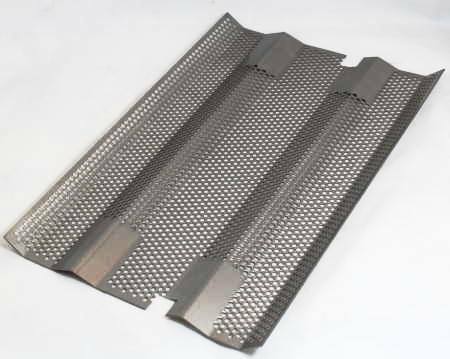 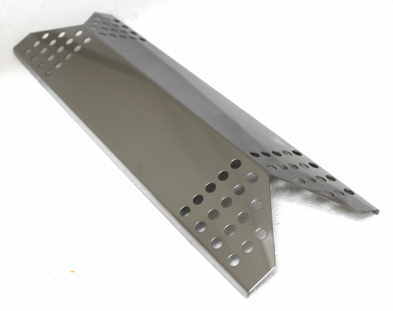 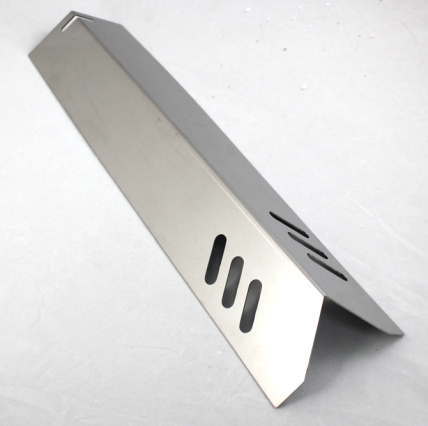 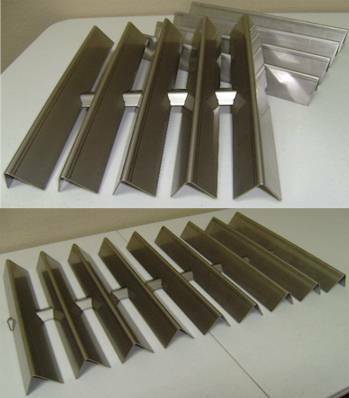 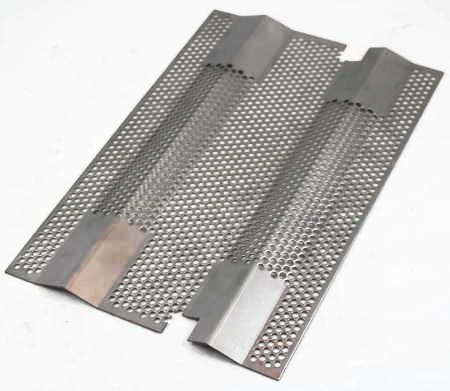 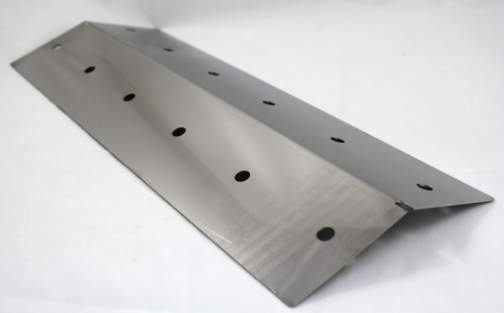 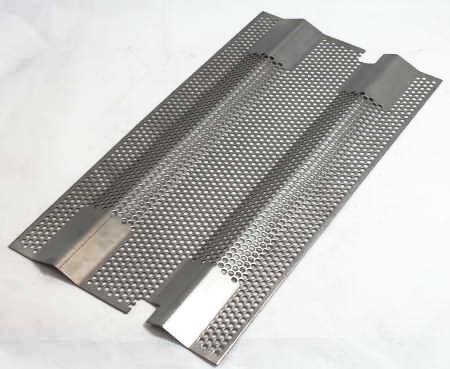 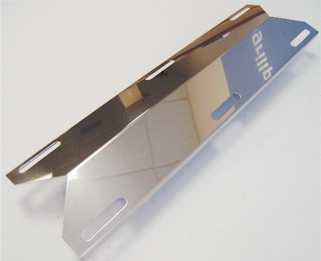 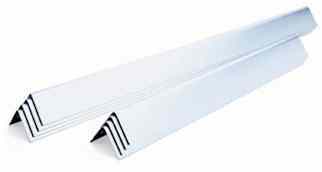 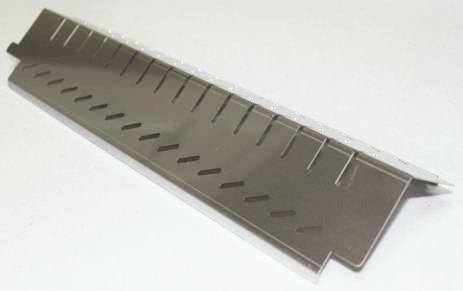 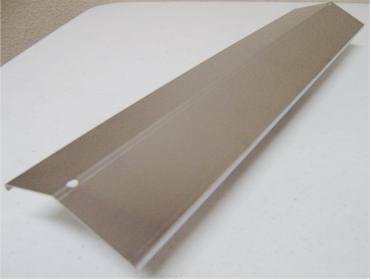 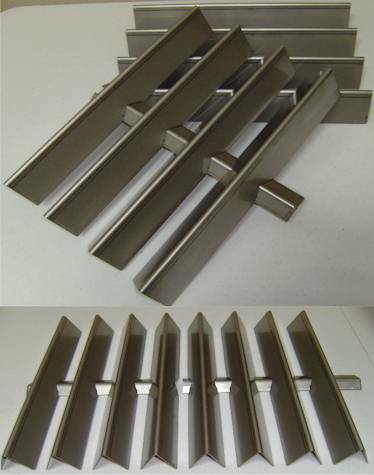 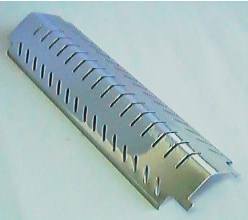 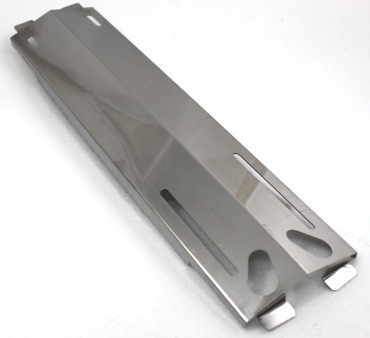 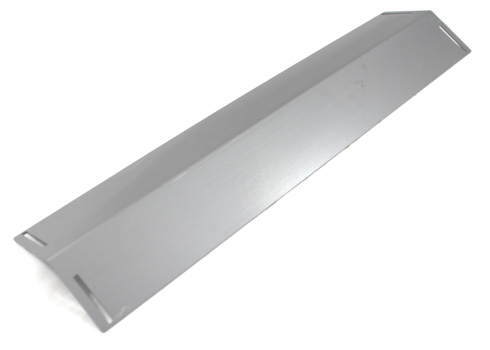 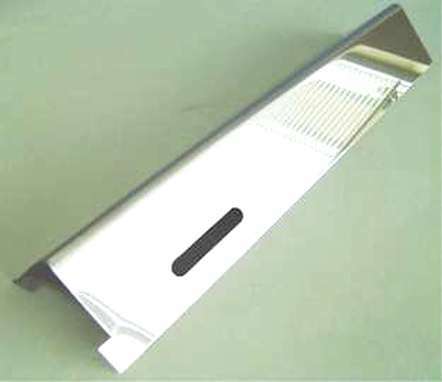 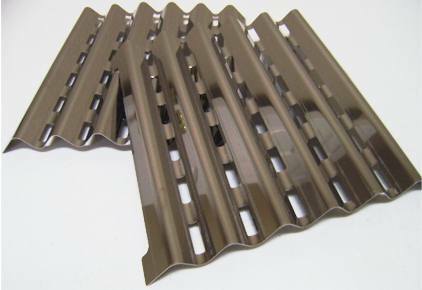 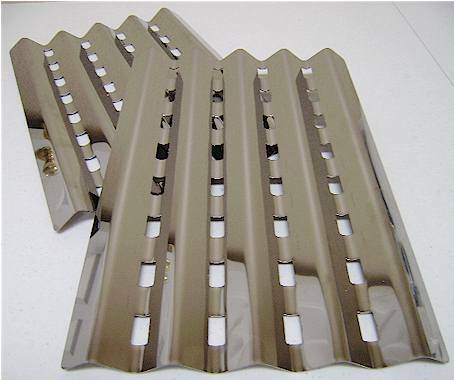 19" X 9-1/2" DCS stainless steel heat shield. 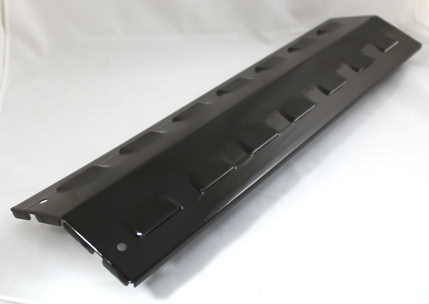 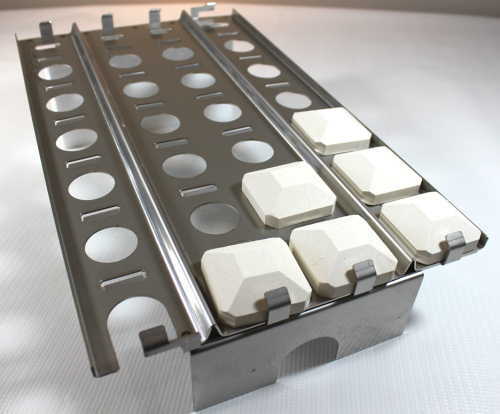 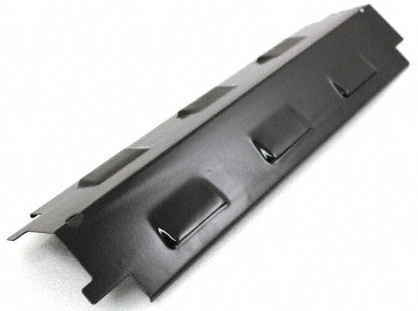 Fits models 24, 27DBQR, 36, 36 Series, 36ABQ, 36ABQR, 36ABQAR, 36BQ, 36BQAR, 36BQR, 48, 48 Series, 48BQ, and 48BQR. 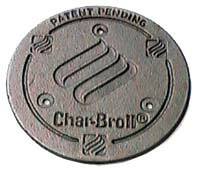 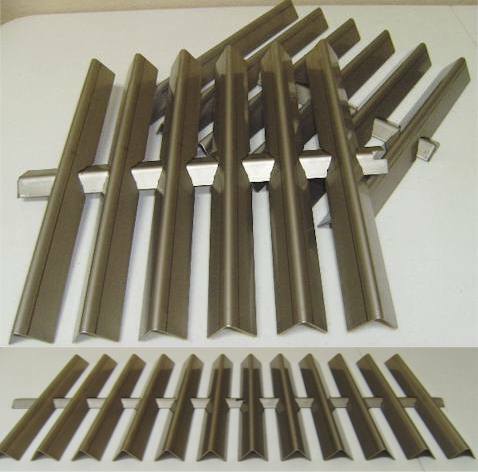 (Matches to the 23601, 20-1/2" cast iron burner). 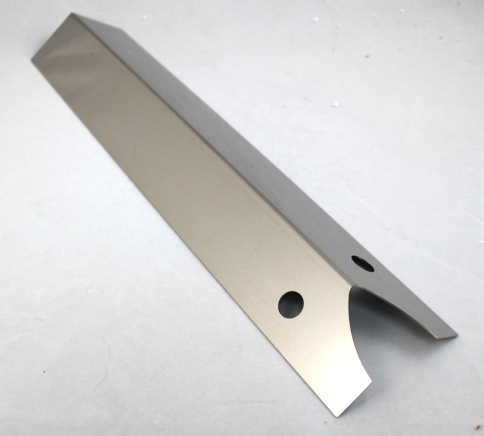 Replaces DCS OEM Part 213949.